Because the TV gods demand more sacrifices than Odin, NBC continues to go on a cancellation tear, with The Blacklist: Redemption becoming the latest series to fall before the scythe. 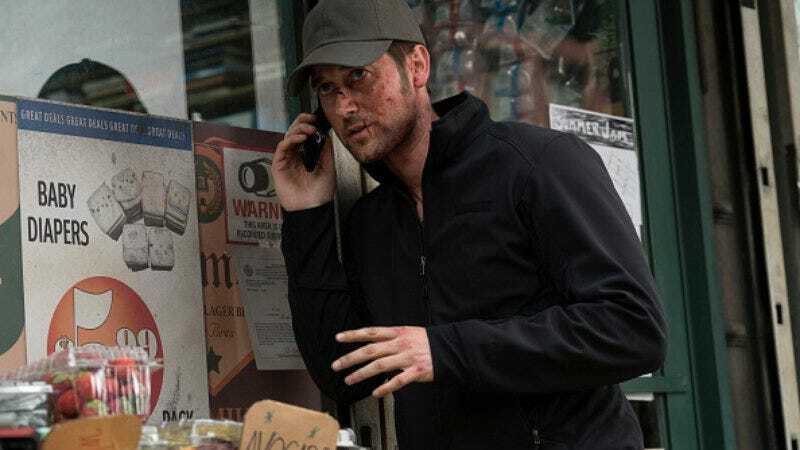 The Blacklist creator Jon Bokenkamp also handled the spin-off, which saw Ryan Eggold take his Tom Keen act to his own series. Famke Janssen played Susan Hargrave, the head of a private military group called Halcyon Aegis. Susan also happened to be Tom’s mom, which made for some additional tension on the show. But the drama failed to live up to the original’s ratings, which has made NBC unwilling to give it a chance to redeem itself. But at least James Spader’s still safe, as NBC renewed The Blacklist for full fifth season.